Rajinikanth’s Petta, directed by Karthik Subbaraj hit the screens on January 10th and is having a packed run at the box-office. 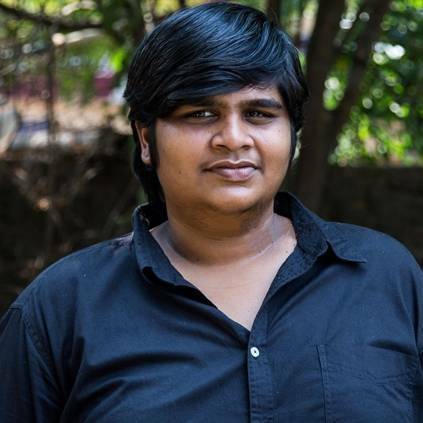 Meanwhile, in an exclusive interview with Behindwoods, Karthik Subbaraj opened up about his past experiences and his journey as a filmmaker. When asked about what he will say to the Karthik Subbaraj who quit his job back then and entered filmmaking, he replied “I will buy him a beer and say, you took a great decision”. His father revealed that the day Karthik informed them that he will be directing a movie with Rajinikanth, he and his wife both became very emotional. He also said that “taking a picture with Rajinikanth was a huge goal in my life, and after hearing the news that he will be directing Thalaivar, I felt very proud”. Petta also stars Vijay Sethupathi, Nawazuddin Siddiqui, Simran, Trisha, Sasikumar, Megha Akash, Sananth and Bobby Simha in lead roles. It has music by Anirudh Ravichander and cinematography by Tirru. The project is bankrolled by Sun Pictures. People looking for online information on 25 days of Petta, Karthik Subbaraj, Petta, Rajinikanth will find this news story useful.